Central Erin Mills is the third phase of the Erin Mills Master Planned Community. 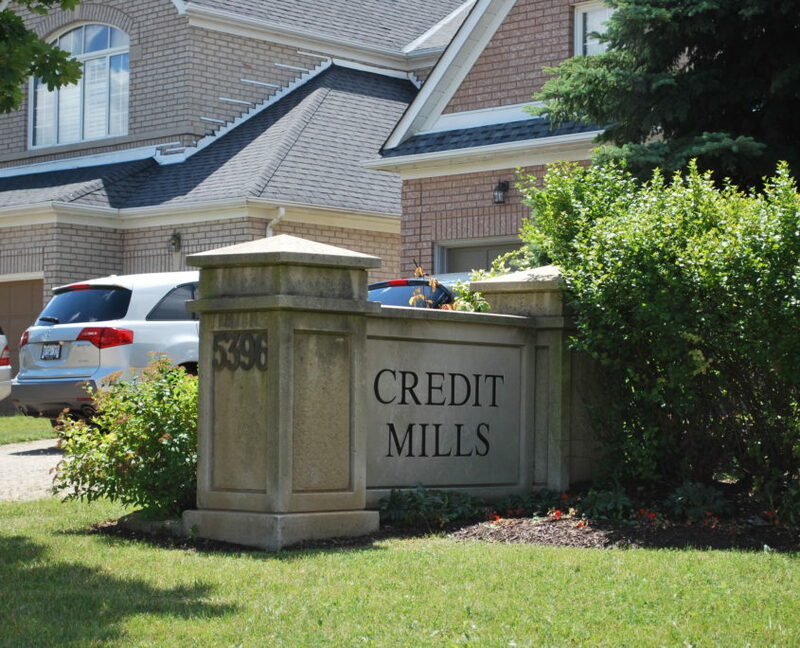 The community encompasses all the areas in Erin Mills north of highway 403 and includes the smaller sub neighbourhoods such as Credit Valley, Erin Meadows, Castlebridge and Credit Mills. 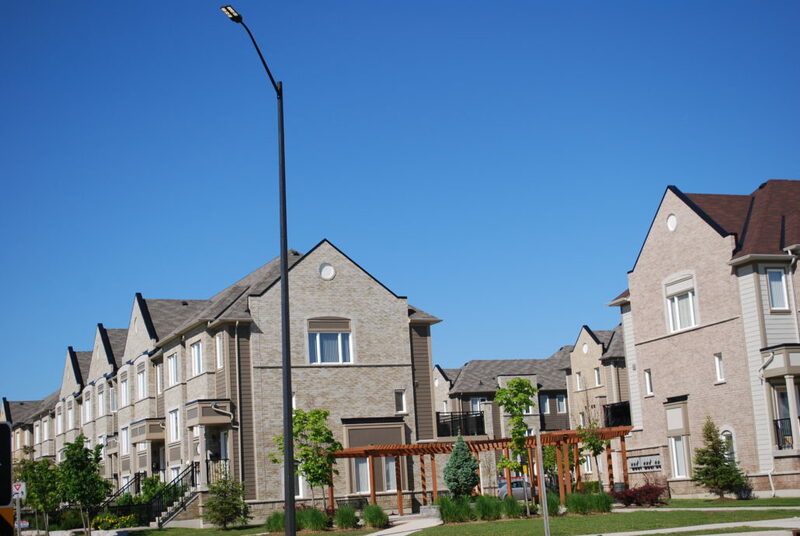 One of the great features of Central Erin Mills is that all of these neighbourhoods were designed with curb appeal in mind, with large brick homes, well tended condo town homes, and even stately executive homes. 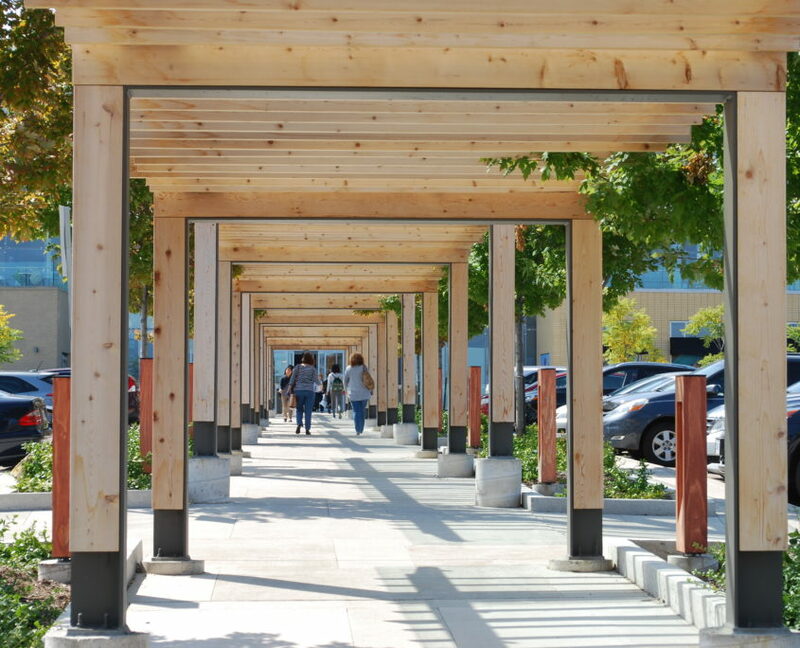 Central Erin Mills is known for it’s excellent schools, parks and paths integrated into the community. 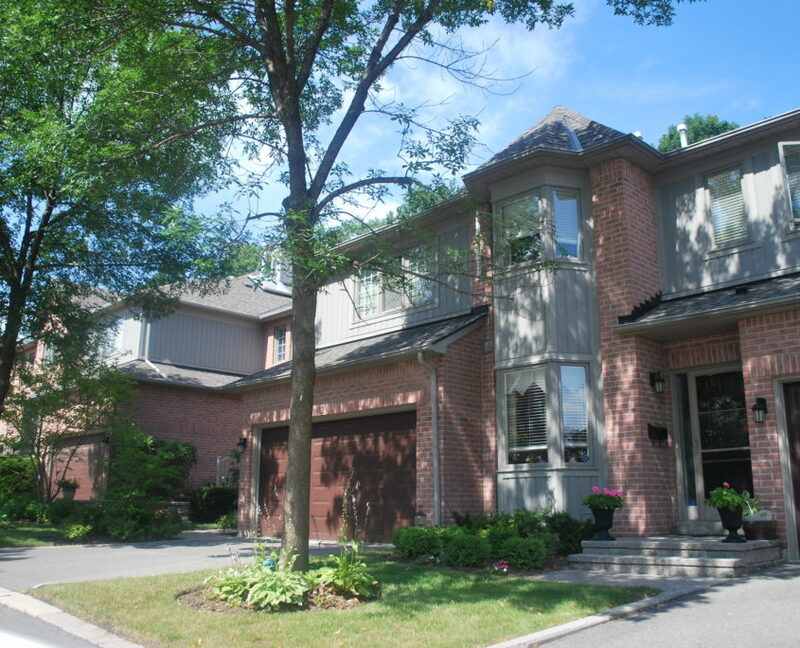 Real Estate in Central Erin Mills includes town homes, condominiums, detached family homes as well as luxury estate homes. 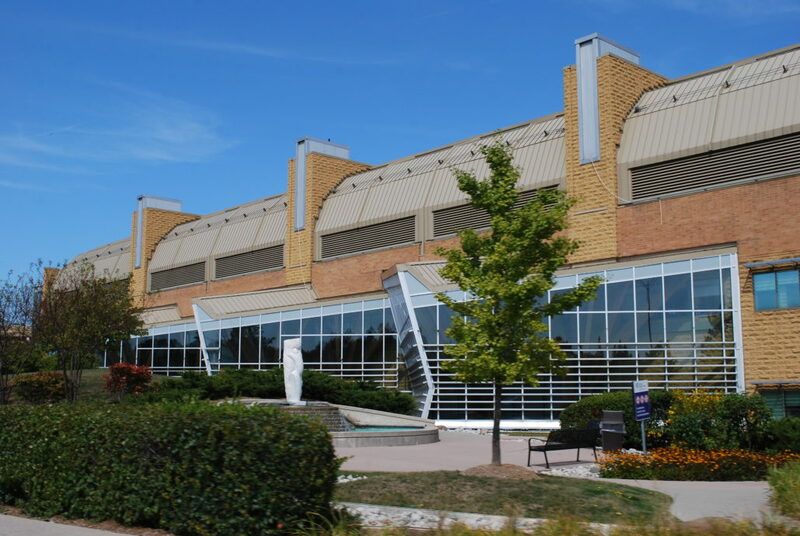 The combination of excellent schools and location makes Central Erin Mills one of Mississauga’s most high demand areas and keeps home prices strong. Even condo town homes are often more expensive than what most people expect, despite the condo fees. This area is a priority for families who want their kids to attend top schools. 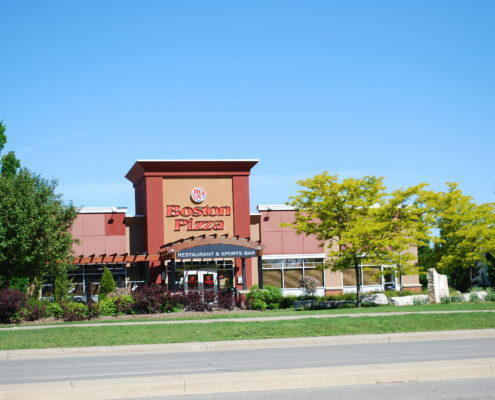 Central Erin Mills is very attractive to families. 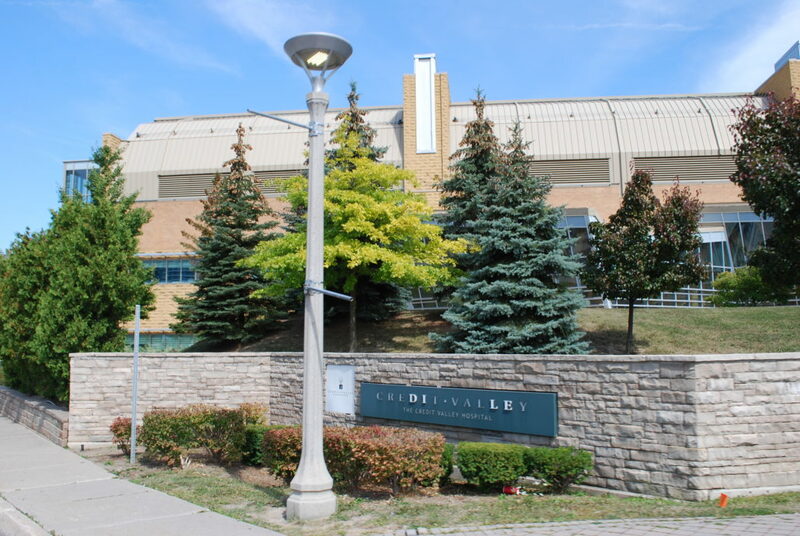 It’s a very safe community with excellent schools and is centrally located, appealing to families who need to commute via the highway, as central Erin Mills is located directly north & south of the 403, which links to the 410, 401, 407, and QEW. Central Erin Mills also has a myway tranist station and is minutes from Streetsville GO. 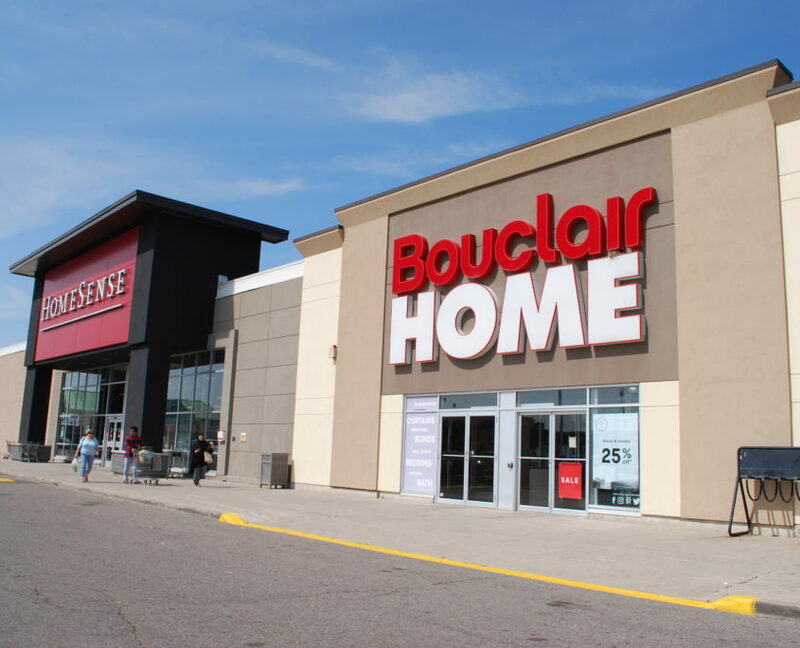 This community is for people who want large homes on quiet streets with good schools and parks, who are willing to drive to the mall and shop at all the franchise stores. If the suburban dream is what you are after, Central Erin Mills delivers in spades. 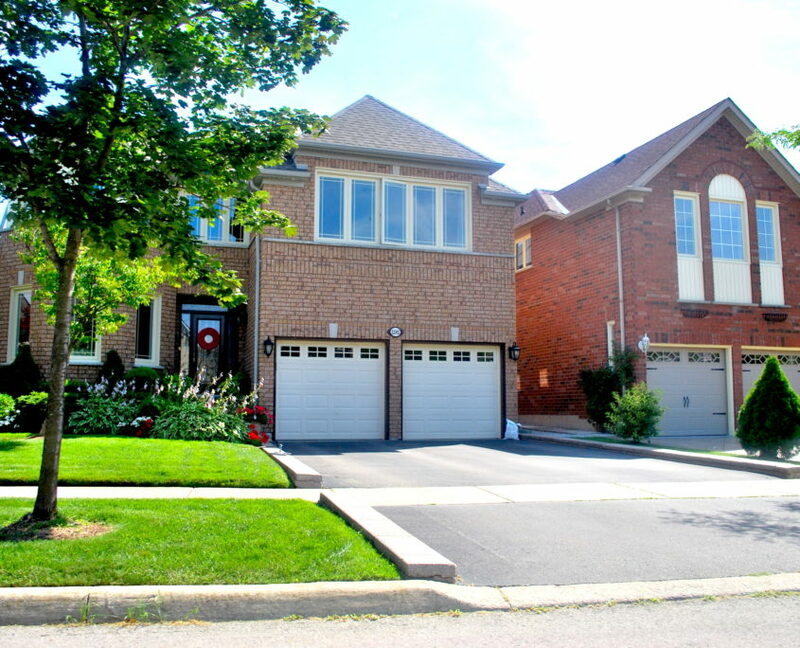 Homes in Central Erin Mills have a lot of character and variations in design from one sub-neighbourhood to the next. Many have modern amenities such as main and upper floor laundry, en-suites and walk-in closets. Since this was a large scale builder development, the areas still looks suburban cookie-cutter, especially at first glance. 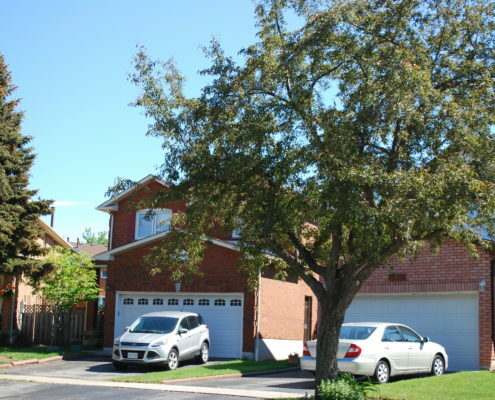 Compared to South Erin Mills and other older neighbourhoods such as Sheridan or Streetsville, the lot sizes tend to be small for the price point. The majority of homes are mostly brick, and so are more low maintenance, but some areas are starting to show wear and tear with age. The biggest a issues a buyer will enocunter are relatively minor upkeep items such as old windows and wood trim, overgrown driveways and paths that are in need of fresh paint. Every home still requires a base level of maintenance; some areas have been lovingly maintained and even upgraded, while others are showing signs of neglect. This however does not impact the demand or pricing in the area, as the schools are such a high attraction point. I almost forgot to add high rises into the housing section, because who really thinks of high rises when you think Central Erin Mills? Yes, some were built over a decade ago, but now that all the land is gone for detached homes, the focus has shifted entirely to in-fill. The large swath of land along Eglinton Ave W was always designated for high rises, and is now under development. It’s a true example of long term planning by the city. 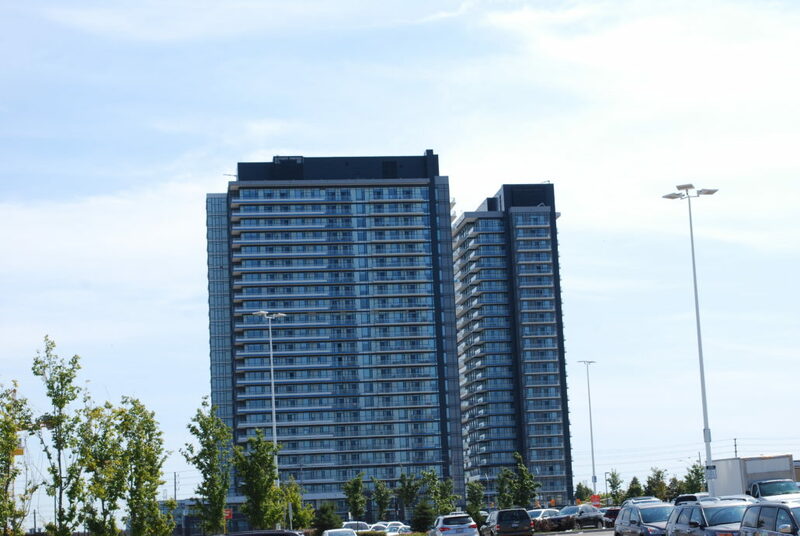 So the handful of high rises that stood lonely for years are now being surrounded by new builds, and the result is that Central Erin Mills finally feels like it has it’s own “downtown” core, so to speak. More shops will be built as well, and the Erin Mills Town Centre will truly be the centrepiece of this Village. 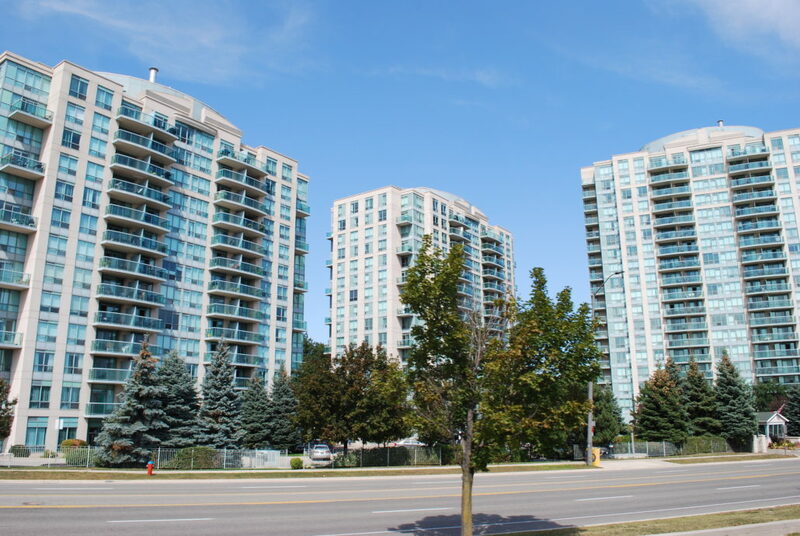 Given the prices in Central Erin Mills, these new high rise condos might be many first-time buyer’s only chance for ownership in the near future. 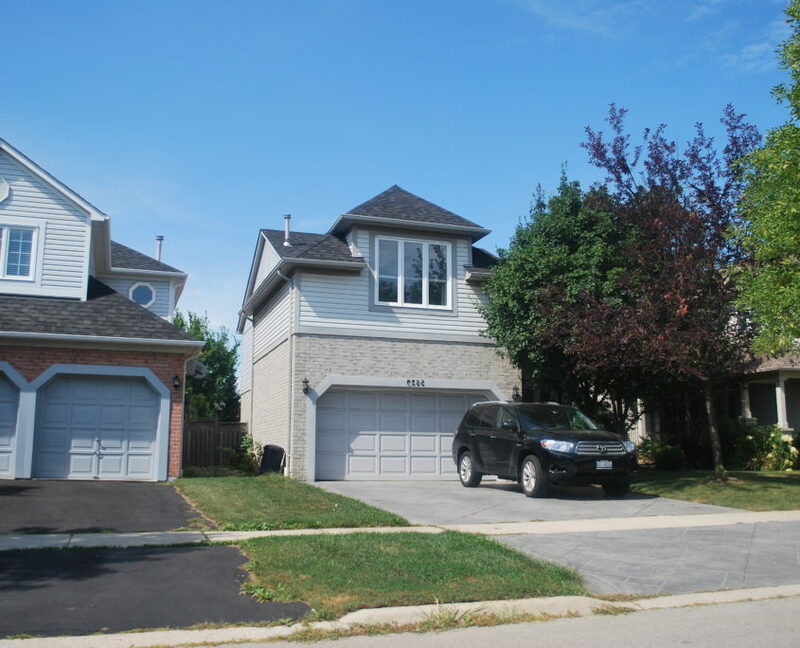 I work with a lot of people who want to live in Central Erin Mills, and due to this demand, prices are high and remain strong regardless of the market. Although everyone dreams of owning a detached home, these homes come at a price premium and are often unattainable for first time home buyers. 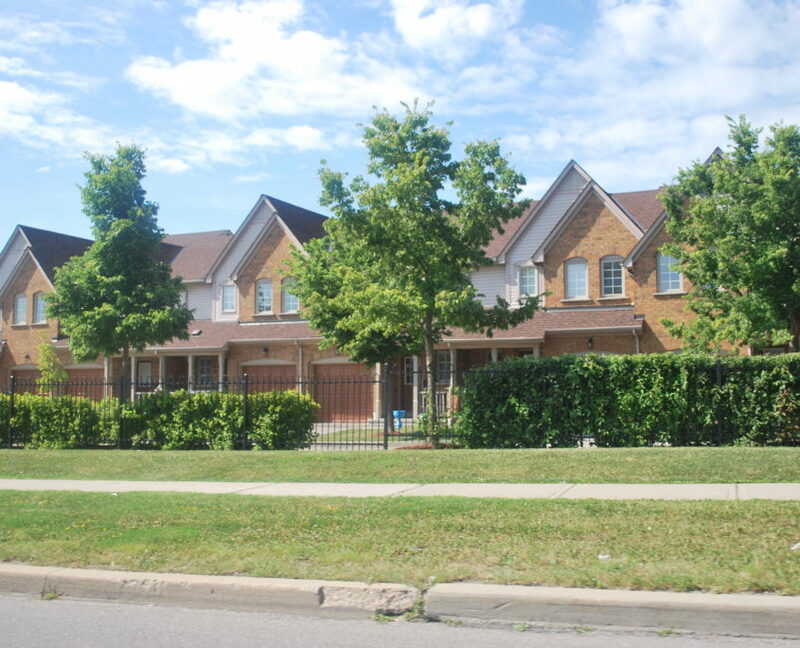 If the reason you want to be in Central Erin Mills is for the schools, then a condo town home is often a great choice to get a foothold in the area. 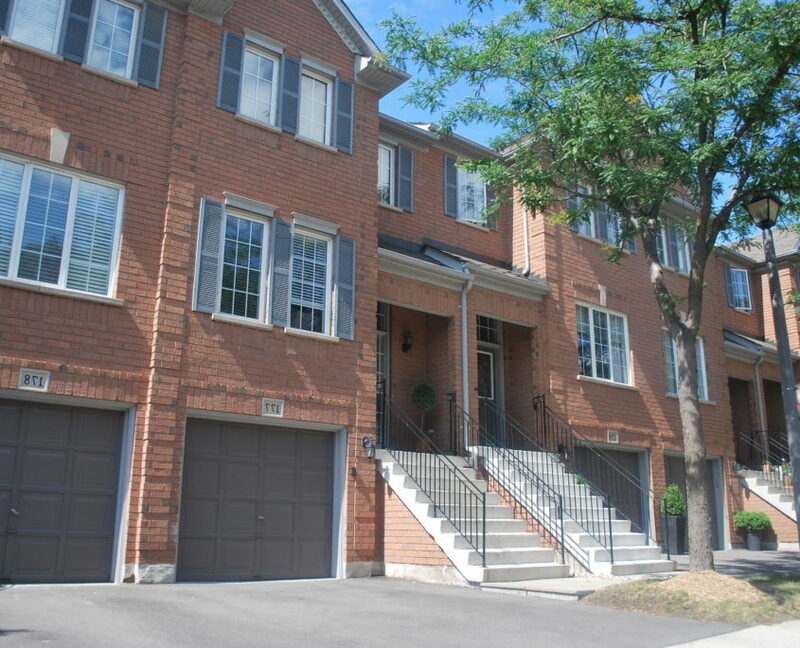 Town homes can be found in Castlebridge, Erin Meadows and Credit Valley. 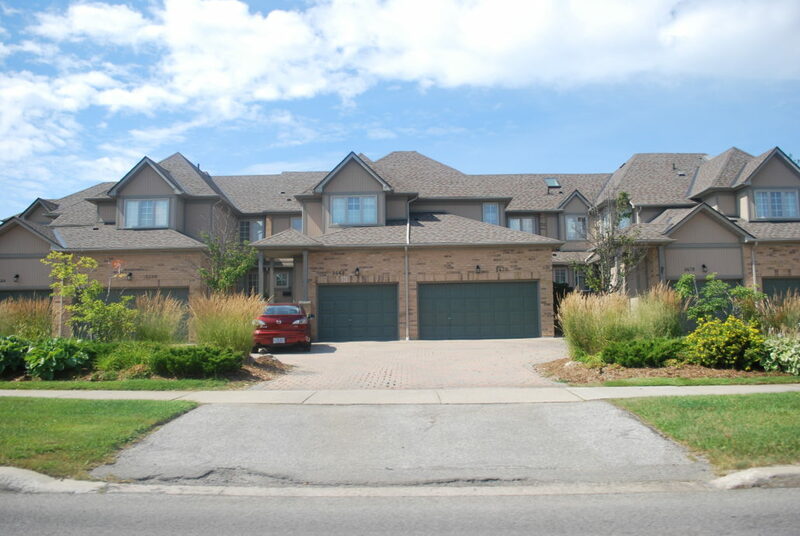 A few complexes offer very large, double car garage units and are in constant high demand. Most are very well maintained, responsibly run (but always check condo certificate status) and offer lots of space for a small or growing family. 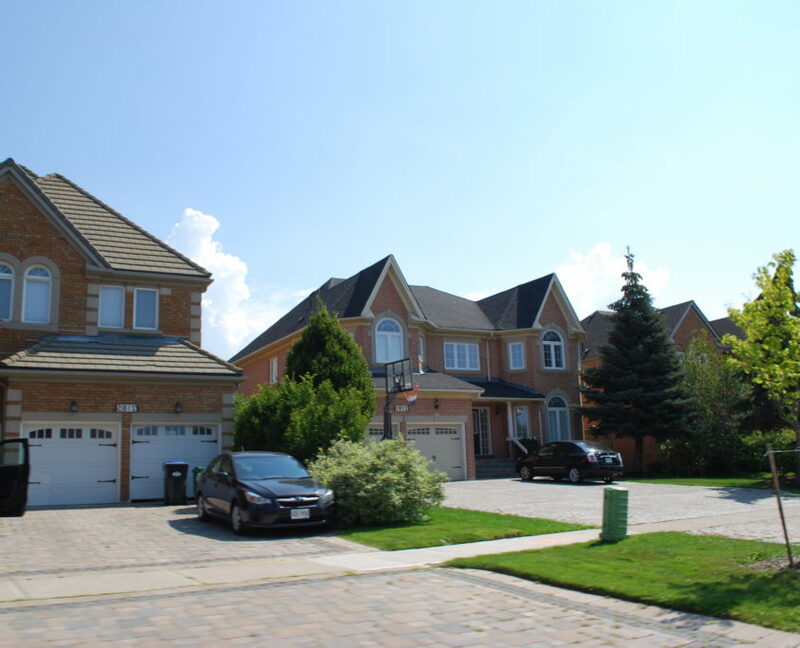 Most of Central Erin Mills is full of detached homes that range from 1700- 3000 square feet. 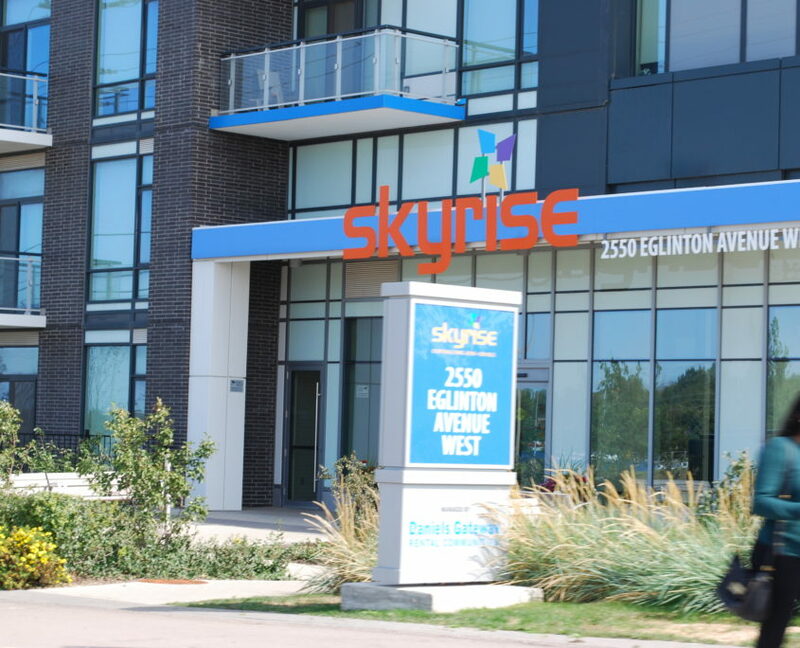 As you move from Credit Valley, to Castlebridge, to Erin Meadows, you will observe distinct styles from one area to the next. I believe Castlebridge offers the most interesting architecture, from sleigh roof lines, to entry bump-outs, various brick accent designs, balconies over garages, and even cape cod style designs with blue and green painted wood siding. 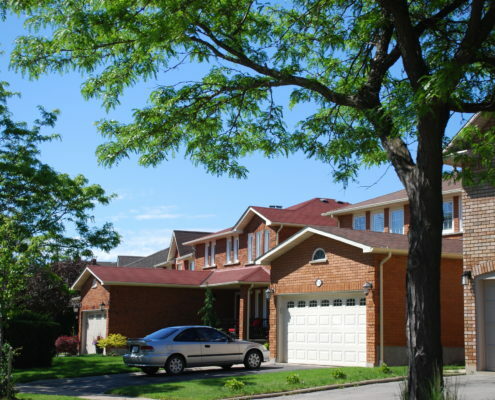 Credit Valley, where the homes are older, can look more repetitive, with the simpler box-style design, the red/brown brick and white garages. But to most people, it’s whats inside that counts the most, and that includes a more modern layout that hasn’t inspired any need for too much renovation – the homes are quite livable for todays lifestyle. Since the age of these homes is past 25 years, you will see some dated cosmetic finishes that would benefit from a re-fresh if you are so inclined. If the sheer size and stature of your house matters to you, then look no further than Credit Mills. No need to go to Mississauga Road, or Sherwood Forest, or Watercolours; you can get all the house you could ever want right here in Credit Mills. This area was undoubtedly built for hospital professionals who need to live close to work, but any executive would feel right at home here as well. Per square foot, these are the best value executive homes in Mississauga, and most all have curb appeal to spare. What I have noticed, is that due to their age, some are still in original condition and would benefit from cosmetic upgrades like flooring and cabinets, which is a great opportunity to add value to these oversized homes. 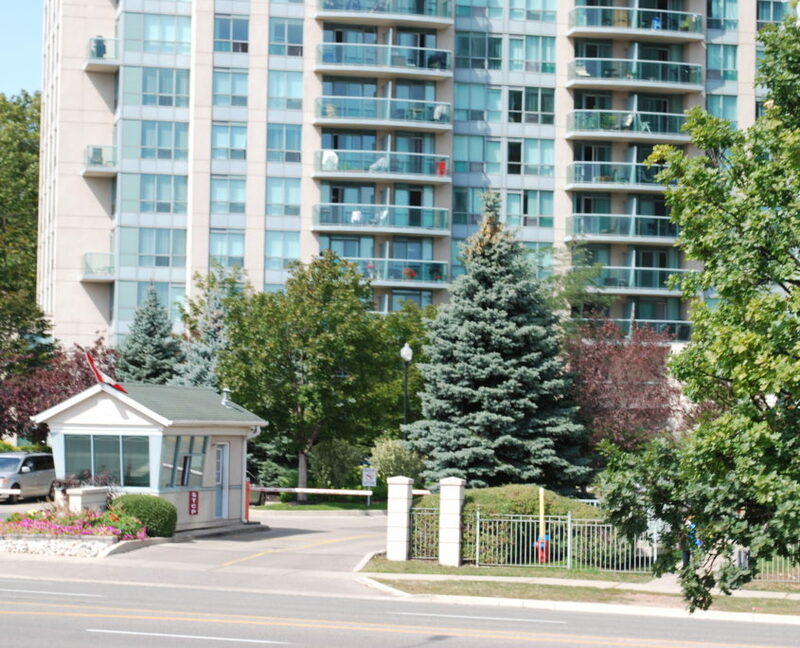 Central Erin Mills is a true example of modern suburban living. 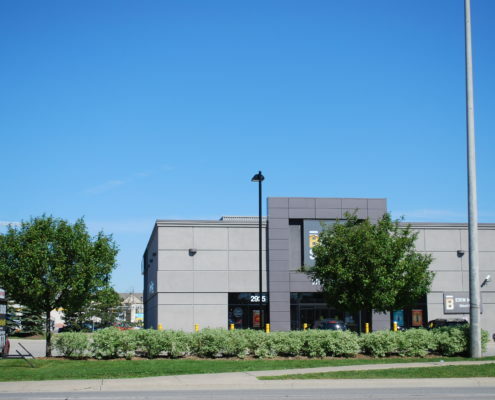 All of the areas in Central Erin Mills are very close to Erin Mills Town Centre and the surrounding power centres, which is ideal for shopping. 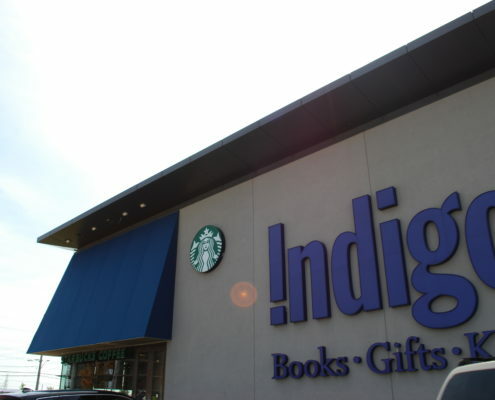 The only downfall is that the area is franchise heaven, so there are very few boutique or independent shops, and no distinct or historic downtown area like you’ll find in communities such as Port Credit. Most of these areas have parks and trails integrated into the planning of the neighbourhoods, along with quiet streets and courts. There is a free-run dog park and many splash pads and fields for children to play. This area is right off of the 403, and minutes to the Streetsville Go Train Station, which is ideal for the commuter lifestyle. 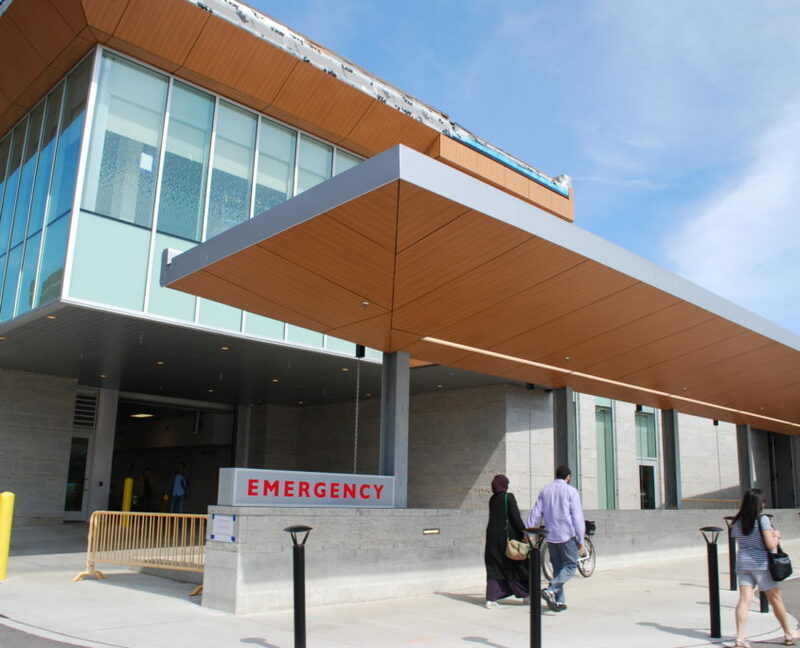 Credit Valley hospital is a 5 minute drive which, if you have kids, and the inevitible regular trips the the emergency room, this is a significant benefit. 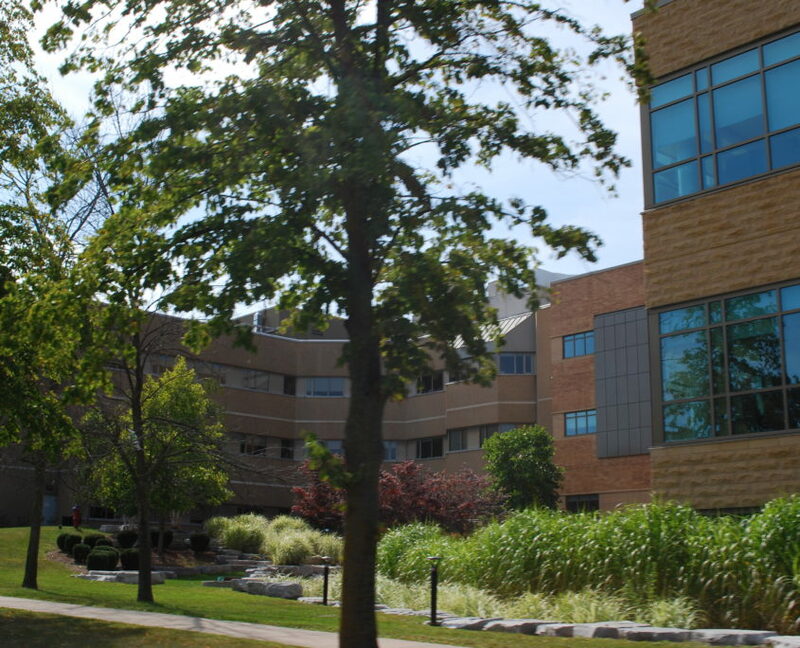 The hospital is also very well respected for their innovation and treatment centres. What can be a good thing to one person, can also be a negative to another. 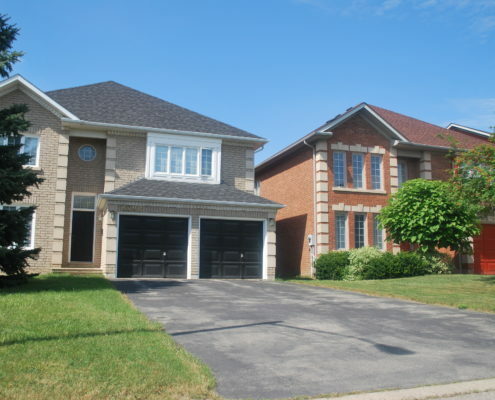 If you aren’t interested in living in “suburbanville”, Central Erin Mills is likely not for you. 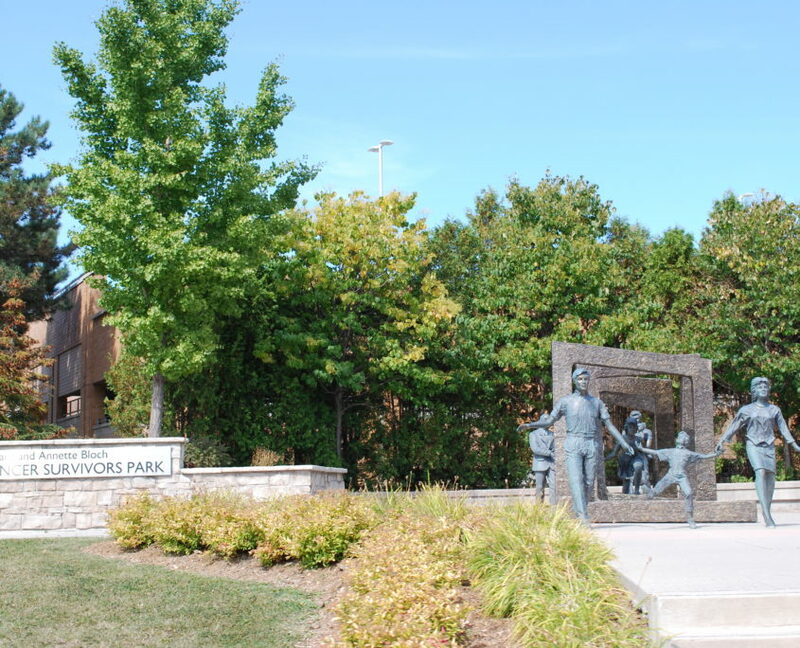 But for most families looking for schools, parks and amenities, Central Erin Mills often tops the list. Being a father of 3 young boys, and I’ll admit that I’ve officially lost track of how many times I have visited the emergency room. There was the croup, a gaping head wound, swallowing a piece of hard plastic, many fevers that wouldn’t break, one child stuffing balls of kleenex too far up the nose – for fun, and another child with a mouth sore who refused to drink or eat for over 2 days. It’s quite the adventure. So to say that I’m thankful we live so close to a hospital is an understatement. Over the years I have seen with my own eyes the improvements to the emergency and maternity wards to care for patients more comfortably and efficiently. It’s not perfect but it gets better. Thankfully I have had no reason to be in the cancer treatment or surgery wards, but they are well respected in the community. As a single young man, the idea of being near a hospital would never be on my radar, but as a father and husband, it’s a definite asset. Since Central Erin Mills never had an official downtown, the old clocktower at the Erin Mills Town Centre was the unofficial landmark. So when it was announced that it would be torn down for the new renovation, I have to say I was a little sad. Decades of memories seem to be tied to that clocktower – who else remembers the mini-putt course in the mall? But there’s no escaping it, time is change, and I like to call the new globe our new “death star”. Housed within, is every franchise and chain store you could ever want. Need new shoes for your kids? A gift for your brother in law’s birthday? A new coffee maker? You’ll find it here, no worries. And slowly, as more high density condo’s are being built along Eglinton, more of the open land around the mall gets in-filled with restaurants and shops like Indigo and Paramount. 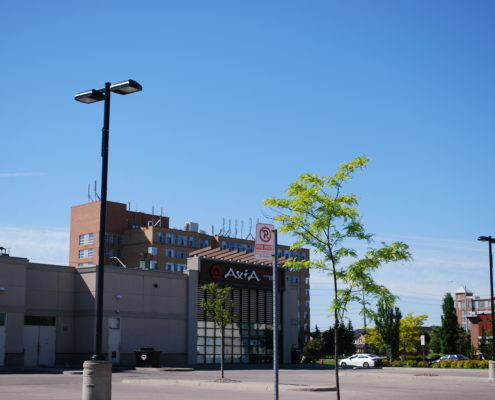 Shops have expanded all along Eglinton, including Rona, National Sports, Loblaws, and Nations. My wife learned the hard way that Nations only accepts cash/debit, so come prepared. 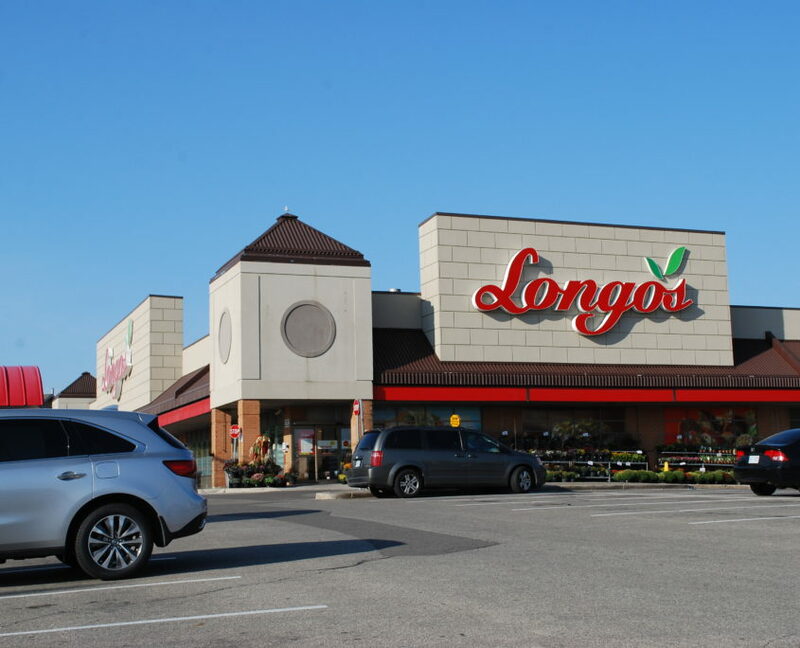 Also, not to be forgotten, is my favourite grocery store at the Longo’s Plaza on Glen Erin and Thomas. You get exceptional produce that doesn’t go bad in 2 days, they bag your food for you, the kids sometimes get a lollipop…..and you can use your credit card if you like to collect travel points like we do…..just sayin’. 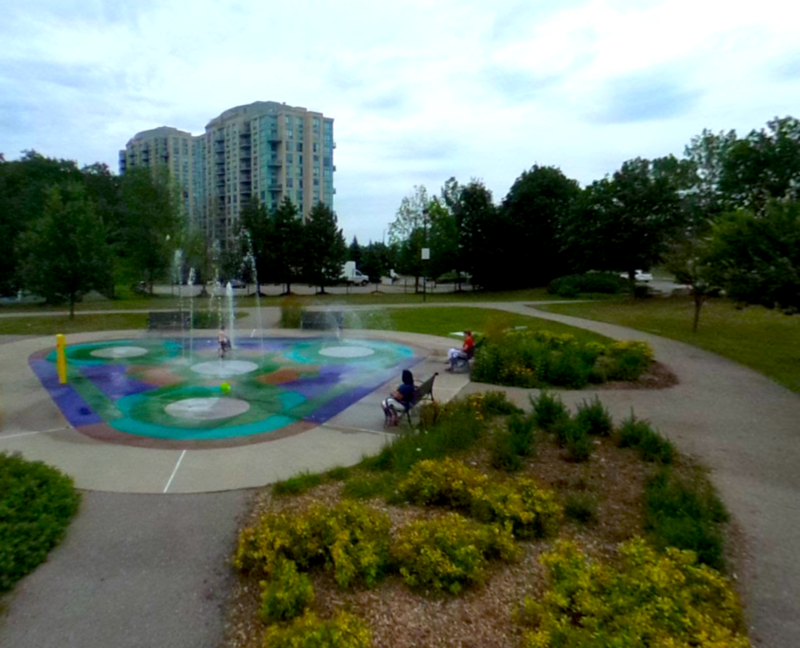 Although Central Erin Mills isn’t widely known for it’s green spaces, there certainly are a lot of them. 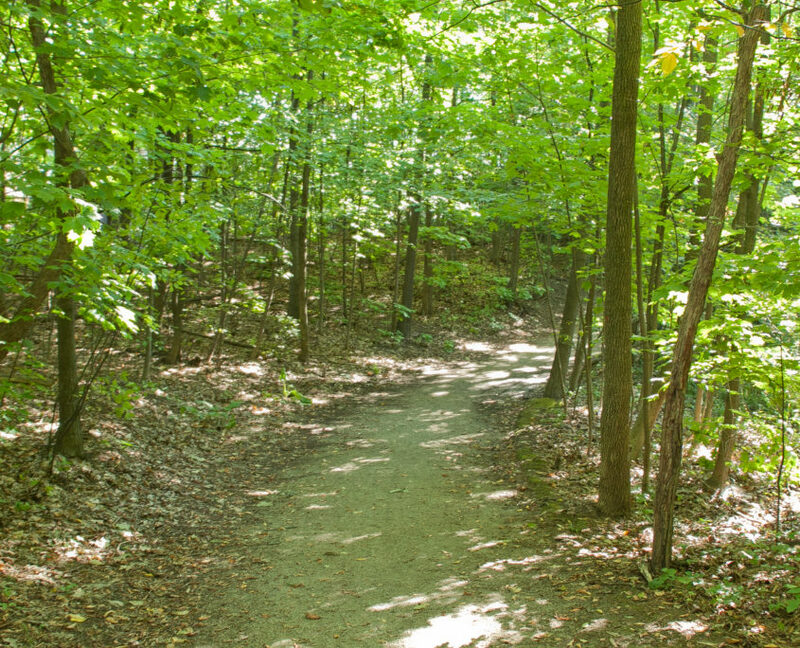 They might not have any lakes or flagship parks, but they do have Sugar Maple Woods, a winding shaded path that is quite a relief in the dead hot of summer. 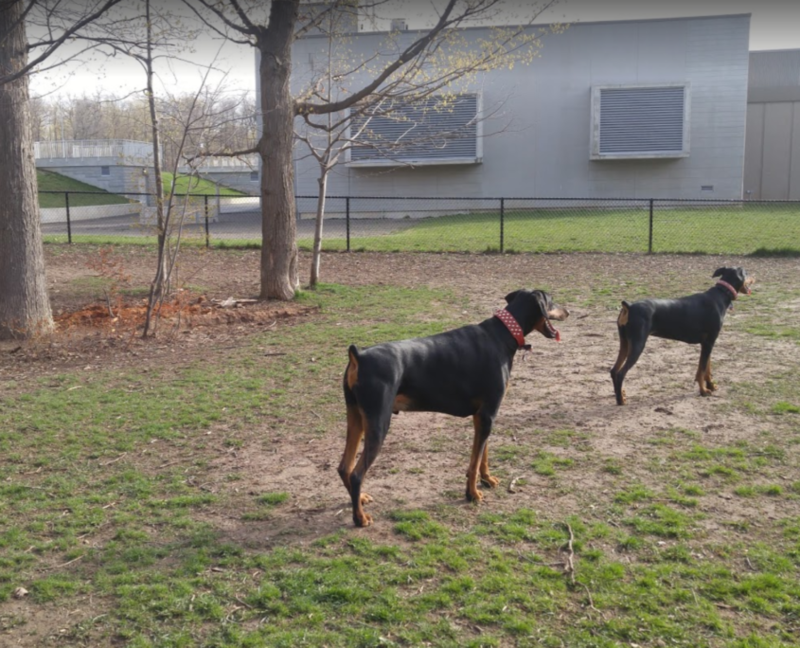 There is the Quenippenon Meadows Community Park which includes baseball diamonds, soccer pitch, tennis courts, splash pad, and leash free dog park. 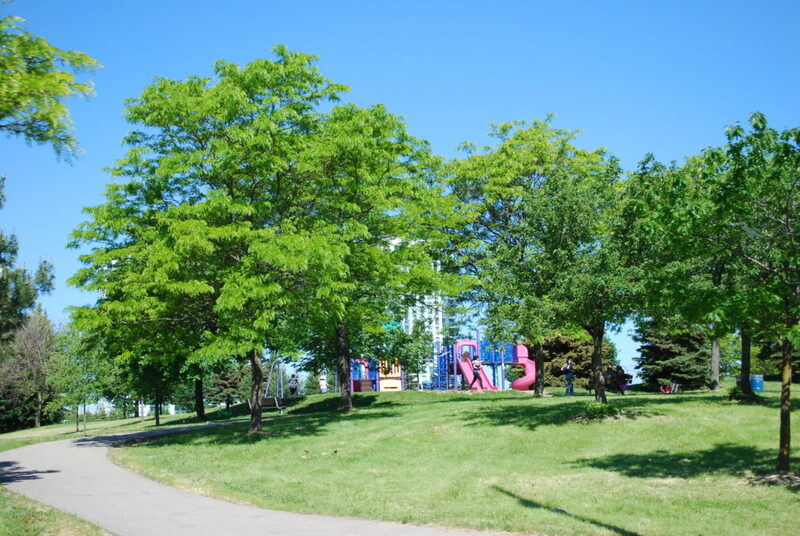 There is the Erin Mills Athletic Field, and smaller parks like Castlegreen Meadows and Duncairn offer modern play structures and well tended fields. The Erin Meadows Community Centre includes a pool, kiddie pool, gymnasium, activity rooms and a library. The centre is packed year round with activities and sports for people of all ages and abilities. Summer camps are held through the city as well as the Mississauga North Soccer Club, and you will never be lacking for opportunities for you get active. Connect2Rec is the best way to see whats available, and many classes book fast, so book early. 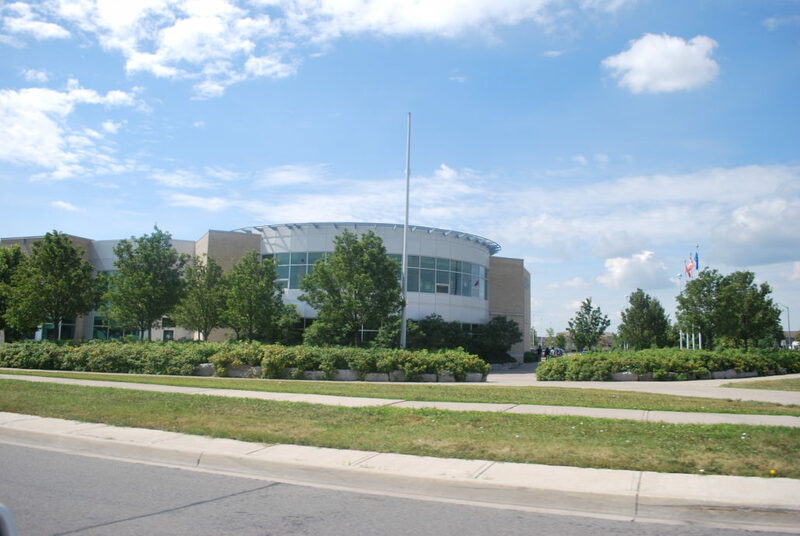 Central Erin Mills has access to 2 of the best high schools in Mississauga; John Fraser and St Aloysius Gonzaga. These modern schools offer excellent amenities and top ranking education. Aloysius Gonzaga is in the top 3% of all secondary schools in Ontario, and John Fraser is in the top 7%. There’s not much downside to being in a top school catchment area. Just keep in mind that many people moving into this area are moving here for the schools only, and may not give much thought to other factors that make a community great. 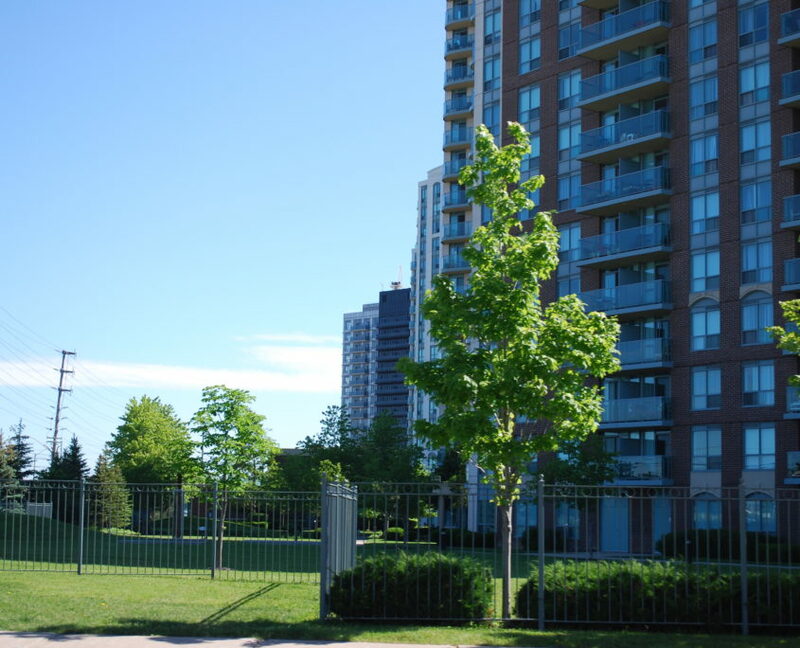 Relative to other premium neighbourhoods in Mississauga, the entry level homes can be more expensive, but there are a lot of options for entry level homes so that is a plus. High end detached homes are relatively less expensive than say, Mineola, but are still very expensive and outside of the average family’s budget. For families looking to buy into the area on the lower end, the area is relatively expensive. The value is very high if you are looking for quiet family living in a large home, with proximity to highways and access to excellent schools. If you do not require a large family home, and prefer a more lively and vibrant community, the value in this area will not be as high for you. 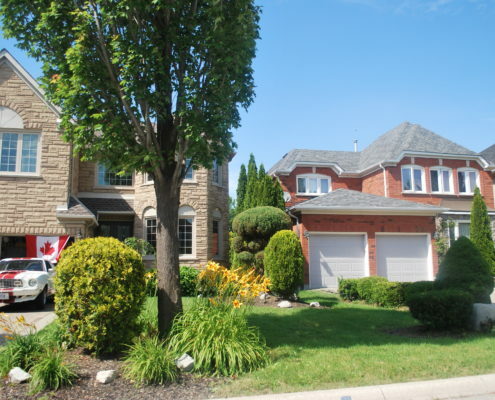 Much of the real estate value in Central Erin Mills is tied to schools, if you don’t have children then you will find more bang for your buck in other areas.